Come and enjoy gentle Gulf breezes and emerald green waters. 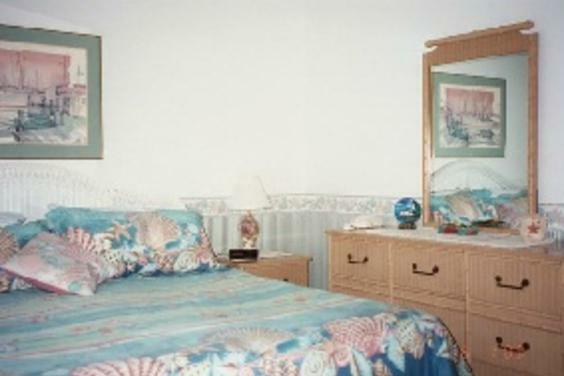 Discover Southwind Condominiums, a resort on the sugar white sands of Panama City Beach. It offers recreation for the entire family. 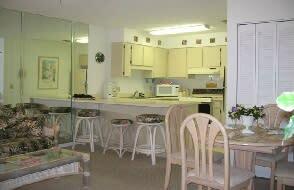 Southwinds is a very nice family oriented complex located on the quieter west end of Panama City Beach. 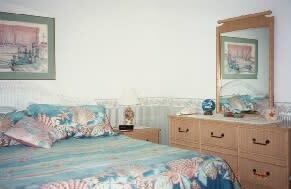 It is across the street from the beach with easy access to the beach. 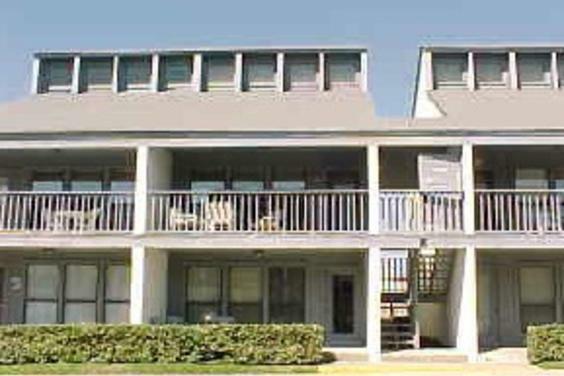 The Complex offers tennis courts, shuffleboard, and swimming pool. There's also a club house with sauna. 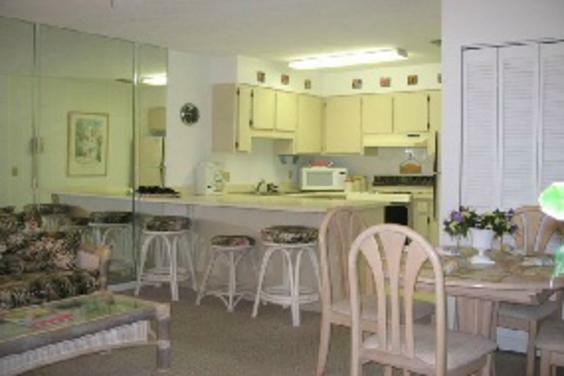 All units have fully equipped kitchens, washer and dryer, and all the amenities of home.